They say that the best camera is the one that is by your side. 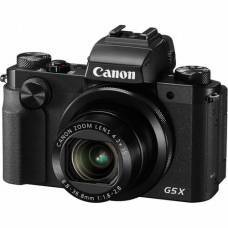 This saying certainly rings true for professional compact cameras, as they are ideal travel companions thanks to their lightweight and compact design. 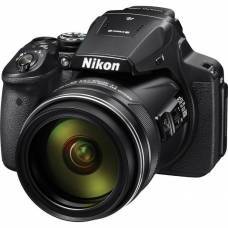 Point-and-shoot cameras are ideal for entry-level photographers with automatic focusing and exposureEXPOSUREExposure is controlled by three elements: Aperture, Shutter Speed and ISO. Achieving the correct exposure is similar to collecting rain in a bucket, up to an optimum level. The rate of rainfall is out of your control (light), yet you can control these three factors: the bucket’s width (lens aperture), the duration you leave it in the rain (shutter speed), and how effective your bucket is in collecting rain (ISO). These three elements work together to control the amount of light per unit area, preventing underexposure (too dark) or overexposure (too bright), giving you a natural looking image. and various modes that make your look like a pro. Gift idea! 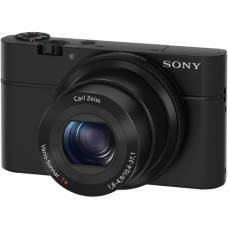 Compact cameras make ideal gifts, rivalling any smartphone and even some entry-level DSLRs. Reach out and capture distant scenes and subjects without compromise thanks to the large 20.2-me.. 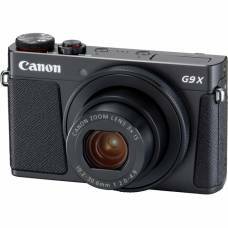 The Canon PowerShot G5x is an advanced compact camera featuring a large image sensor and fast zo.. 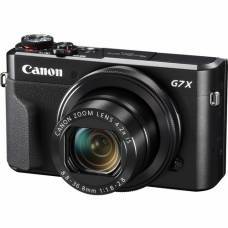 The Canon PowerShot G7 X Mark II Compact Camera is characterised by great image quality and its larg..
Take ultra high-power zoom to the next level with the new 16.1-megapixel P900 and get closer to yo..
With intense zoom and focusing abilities, this user-friendly camera is great value for money, not forgetting its exciting bundle. 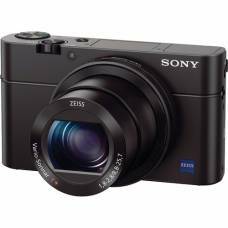 Pocket-sized compact that lets you close in on the action with a broad zoom range and super-fast AF. 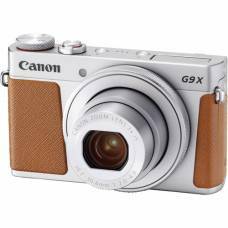 Capture those precious moments of your life stylishly with one of the best expert compact cameras one the market. 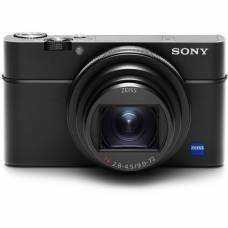 The Sony DSC-RX100 Digital Camera features a 20.2 MP Exmor CMOS sensor that excels in low light. 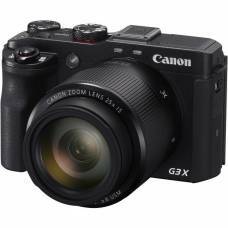 Has large 20.1 MP 1” Exmor R CMOS sensor for high-res still images & full HD video.